Wolfire Games' action adventure game brings unique combat gameplay to gamers on a variety of PC platforms. 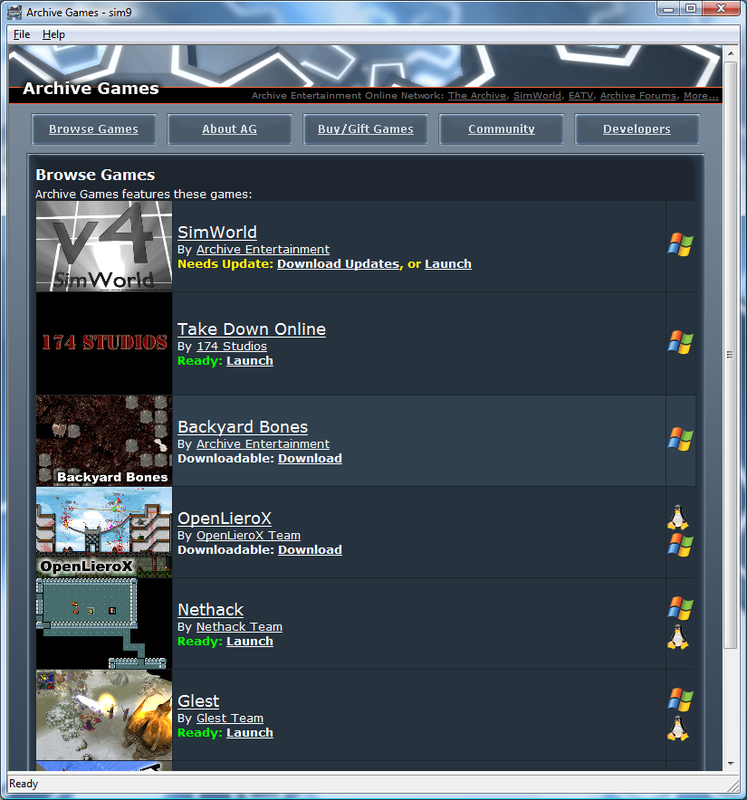 SAN FRANCISCO, CA � January 25, 2009 � Lugaru was released today on the Archive Games distribution platform for Windows and Linux. 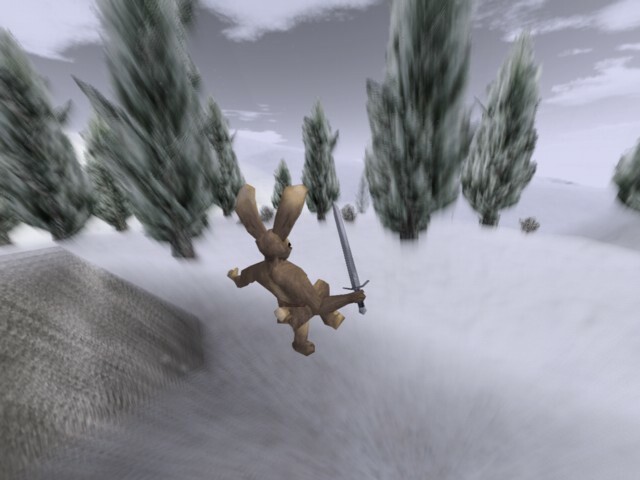 In Lugaru, players experience the plight of Turner, a rabbit with martial arts skills, as he finds those responsible for slaughtering his peaceful village. In his quest, he uncovers a far-reaching conspiracy involving the corrupt leaders of the rabbit republic and the starving wolves from a nearby den. 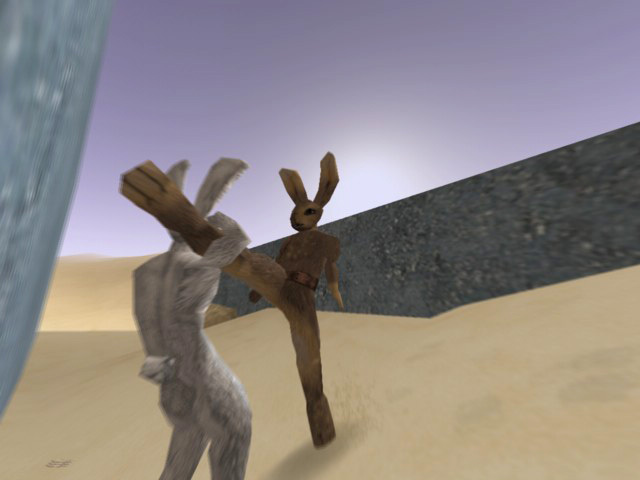 Turner takes it upon himself to fight against their plot and save his fellow rabbits from slavery. Lugaru features an innovative combat system based on context sensitive controls, allowing you to fluidly control Turner in a wide variety of comat moves. Take down your opponents overtly with hands, knives, swords, and staves... or use stealth tactics to silently neutalize them. Lugaru is designed to run well on a wide variety of machines and is available for both Windows and Linux. While not requiring much hardware horsepower, Lugaru is detailed in key areas that make a big difference to gameplay -- for instance, wolves can smell blood on your blade if it is not wiped off, or smashing enemies into walls can crack the surface. John Graham, a member of Wolfire Games, commented that "as a small indie games company, Wolfire needs all the help we can get and we are very glad to be working with Archive Games to distribute Lugaru." Lugaru is normally priced at $19.95, but to celebrate Lugaru's arrival on Archive Games, a one week 50% off sale is in place, bringing the price to a mere $9.95! Wolfire Games develops innovative, independent games for PC platforms. 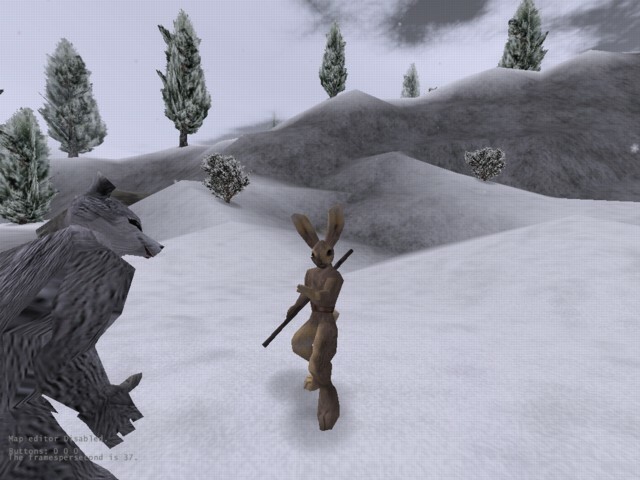 It was originally started by David Rosen in 2003 to organize his open source games. After graduating college in 2008, he was joined by his twin brother and three friends and Wolfire Games officially dove into the independent game industry! Additional screenshots & art assets are available in press kit link below and on the Lugaru product page above.